Look at how animals and plants that live in different places are adapted to where they live. 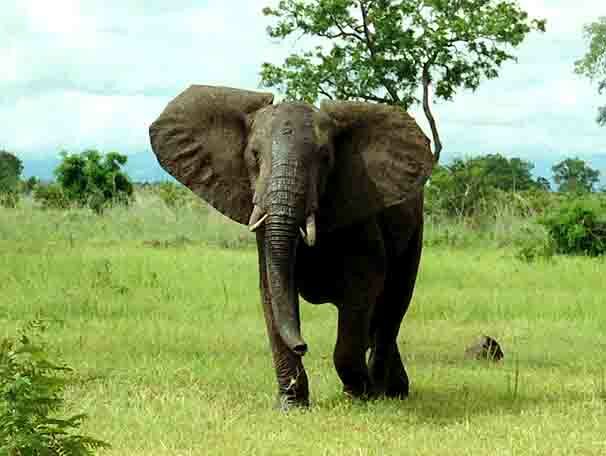 Elephants and giraffes are large creatures, both physically adapted to life in their habitats in Africa, south of the Sahara. Their bodies help them compete with other lifeforms to find enough food, survive in sufficient numbers against predators, and keep comfortable through extremes of weather. You can look at adaptation as "a solution to a problem". 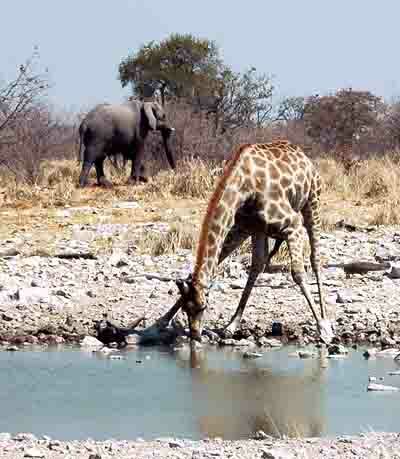 African elephants live to be 60; giraffes to be 25 - BUT what would happen if (as in the story), they became different? How are they adapted to where they live? "¡No me gusta mi nariz larga! 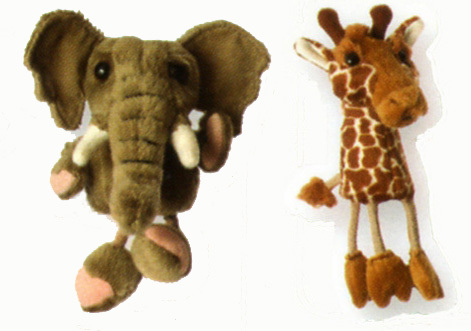 Act out the story in class with this finger puppet set.